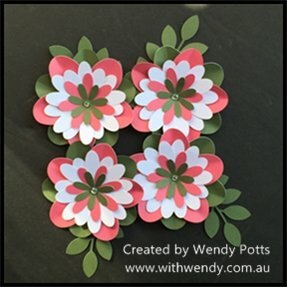 I specialise in designing and creating FUN, practical and unique pre-cut Scrapbook layouts, Cards and Cricut Flat Packs which I bring to you as Kits. My WithWendy Shop will grow with time as I have lots of other ideas to share. Go and explore what I have on offer and come back and check-out new additions at regular intervals. 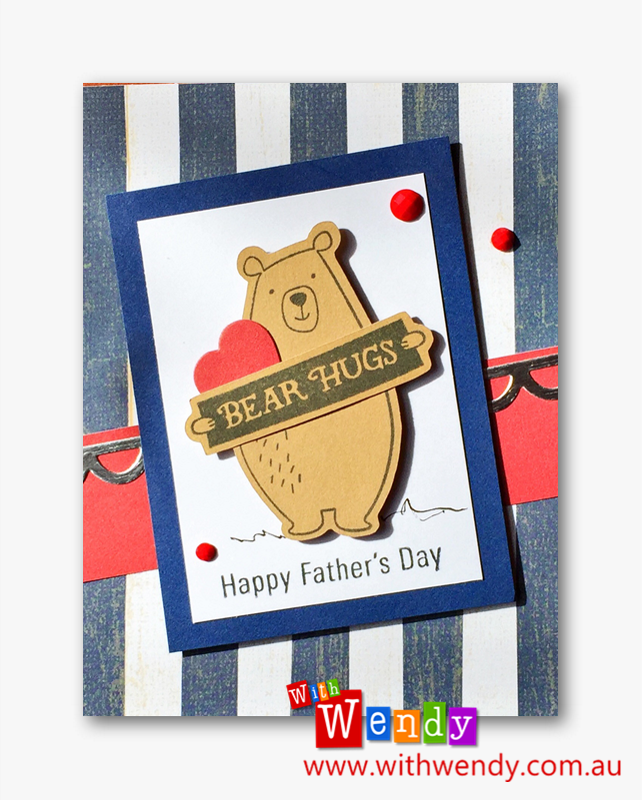 View cart “JACK Bear Hug Card Kit” has been added to your cart.